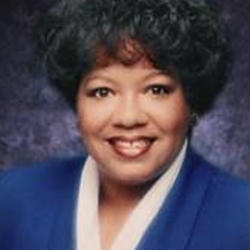 Beverly Pegues is the co-founder and President of the Window International Network (WIN), a Christian organization developed to inform, equip and mobilize networks of prayer around the globe to empower effective evangelism, church growth and discipleship in the 10/40 Window. WIN is known worldwide for launching and facilitating the annual Praying Through the Window prayer initiatives, which have mobilized millions of believers globally. A career paralegal turned minister, Sister Beverly is a gifted and passionate speaker at conferences, churches and retreats nationally and internationally and has convened many conferences on prayer, spiritual warfare and missions.